It’s important to us to answer any questions you have, whether it’s something about our products, the database or our company. We’ve looked into the questions we get asked most often and have covered them on this page. You can type in your question in the search box opposite, or if you prefer have a look at the most popular questions below. Just type your question below and click search. 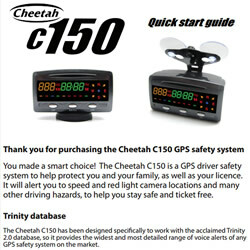 Would you like to be first to hear about Trinity 3.0 database updates and special offers from Cheetah, as well as getting our newsletters? 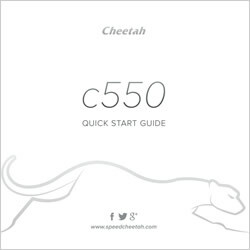 Then just confirm a few details and you’ll be part of our Cheetah priority service. We promise to only send relevant information. Click to register or change your preferences. Have a look at some of our previous newsletters to see what you’ll get. How do I update my C550? How do I adjust the clock on my C550? How do I update using a Mac? 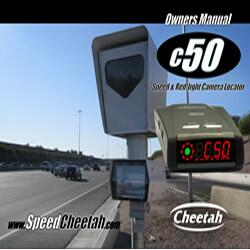 Will the C550 help me drive safely? Please click on the left and right arrows within the video for more tutorials.